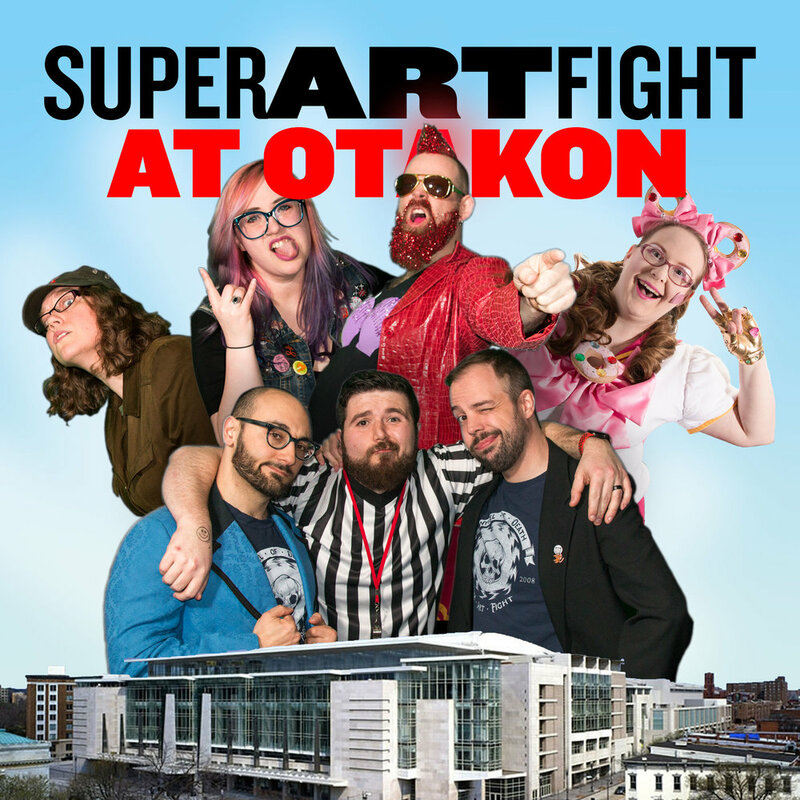 Get ready DC, because once again, the biggest East Coast Anime Convention and the Greatest Live Art Competition in the Known Universe are teaming up for an amazing weekend, as SUPER ART FIGHT RETURNS FOR OTAKON 2018! We’re incredibly excited to once again make our way to the Walter E. Washington Convention Center, and what’s more - after last year’s fantastic return to the Otakon fold, not only will we be bringing a Super Art Fight show proper…SUPER ART FIGHT UNLEASHED will make its Otakon debut! It’s going to be an amazing, unpredictable, and laugh-filled weekend, August 10-12, 2018 in Washington DC, and you know you’re going to want to join us. To pick up your passes for the weekend, head to Otakon’s official site here, but to keep an eye on show times, locations, and more, check out our Otakon 2018 event page. Bring the Family to BCPL's CATONSVILLE BRANCH COMIC CON on Saturday, June 30th!